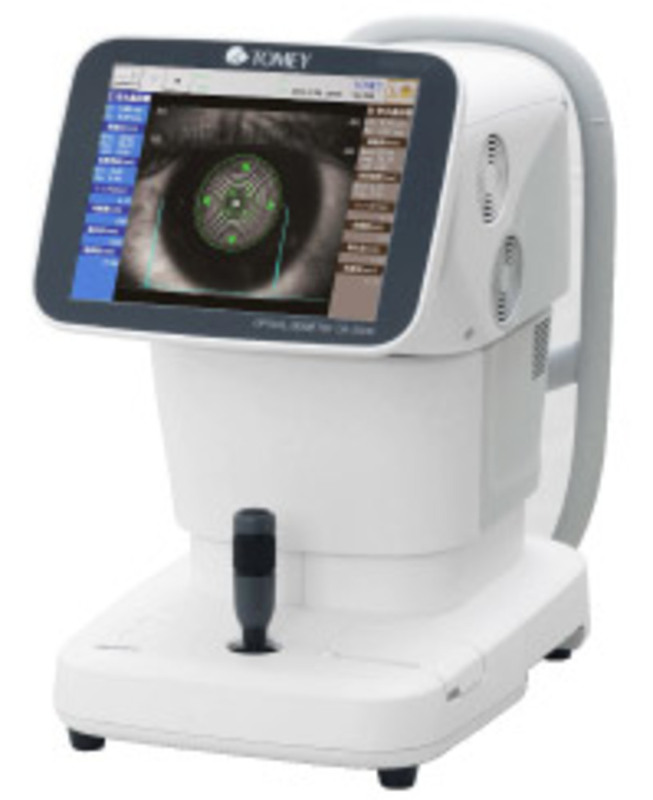 By simply touching the center of the pupil on the monitor the measurement starts immediately. Due to our well known 3D eye tracking technology all relevant data are captured quickly, even with uncooperative patients. Starting with topography, pachymetry, ACD and lens thickness followed by axial length, pupil diameter and white to white - this guarantees an enhanced usability in terms of IOL power calculation. The OA-2000 integrates topography, axial length, lens thickness and pachymetry which yield perfect data set for ray tracing. This assures best results even in exceptional eye conditions or Toric IOL calculation.